In this episode we discuss the concept of xiachen. Xiachen literally means to sink or submerge, and is now a popular term meaning sinking or moving down into lower tier markets. Xiachen content, apps, influencers, and products appeal to everyday, ordinary Chinese people. People in these lower tier cities can’t relate to the sophisticated content and expensive products that we so often see influencers sharing on Weibo and WeChat. While for those in 1st and 2nd tier cities this content may be aspirational, for these consumers is it is just too far removed from their lives. 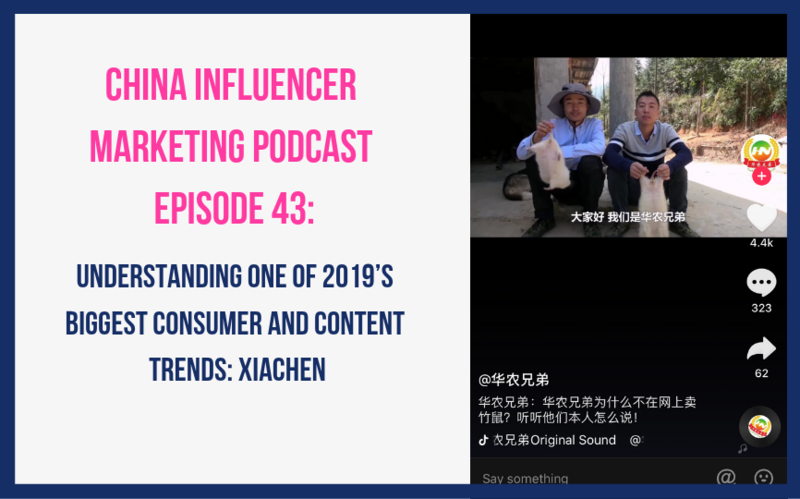 This term Xiachen has been used quite frequently throughout 2018 and many top Chinese marketing publications predict ‘xiachen’ will continue to be a major trend in 2019. What does Xiachen mean? And why is this becoming a trend? What is Xiachen content? How is it different than regular content? 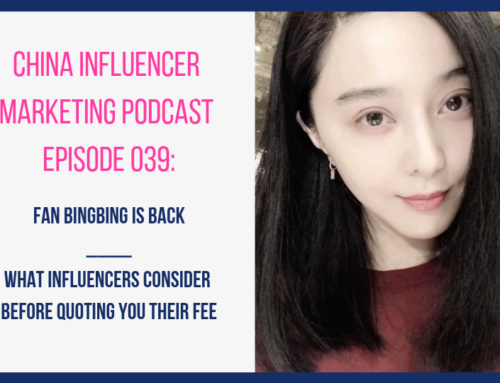 What are some examples of Xiachen influencers, products and apps? How are consumers in lower tier cities and the countryside different than consumers in 1st and 2nd tier cities? Does xiachen style content also appeal to consumers in 1st and 2nd tier cities? Why is livestreaming very popular among young consumers in rural areas of China? What are some difficulties brands face when trying to market to these xiachen consumers?